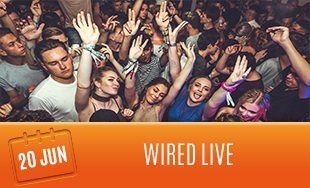 Last year 5,000 people gathered at the biggest beach party in Europe, to see the biggest and best DJs perform live on the beach. 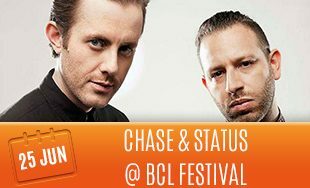 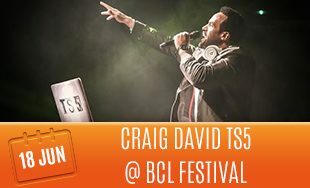 Last year Craig David opened the legendary BCL Festival, and he’s back again for 2018 to show them how it’s done! 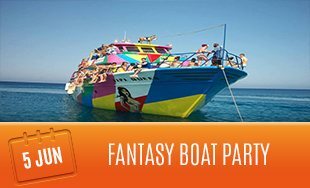 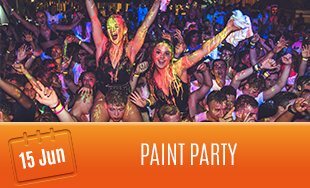 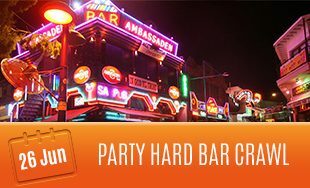 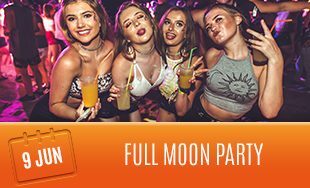 Ayia Napa has the perfect mixture of events including The Pambos Napa Rocks Pool Party, The Paint Glow Party, and much more! 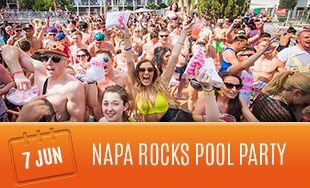 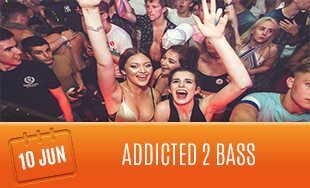 Keep an eye out on the Ayia Napa June 2018 Event Calendar to be the first to know about the big announcements!